LED Light Therapy (Light Emitting Diode) uses natural light waves to give a more radiant complexion, balance skin tone and enhance circulation. Suitable for all skin types, light treatments can relieve and improve a number of skin concerns including dermatitis, pockmarks, scars and wrinkles. LED Light Therapy has been thoroughly tested, evaluated and validated by hundreds of universities, medical laboratories, and most importantly, NASA who used it to improve astronauts’ health in space. The treatment is not at all painful or uncomfortable, in fact, clients comment that it is very smoothing and calming. We have used it successfully alongside other skin treatments, such as skin peels or IPL to help reduce and minimise redness and other skin conditions. 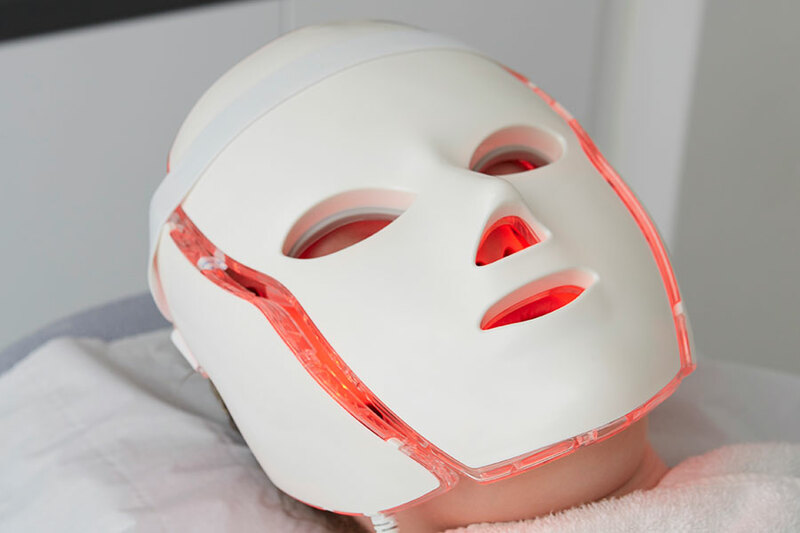 To learn more about how LED Light treatments could improve your skin call our Kensington or Wimbledon skin clinic to arrange a consultation with one of our skincare experts.